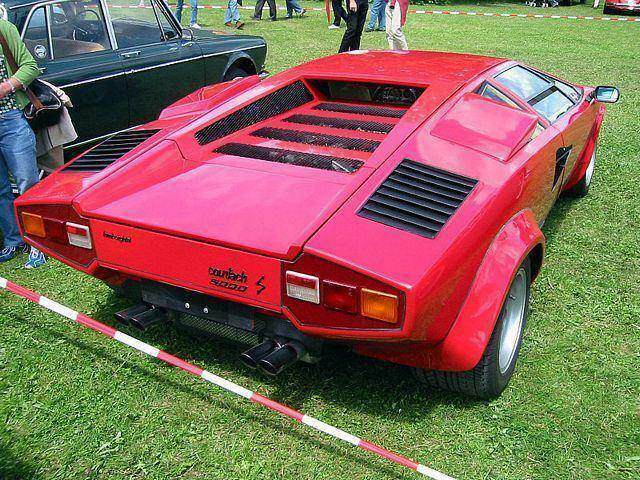 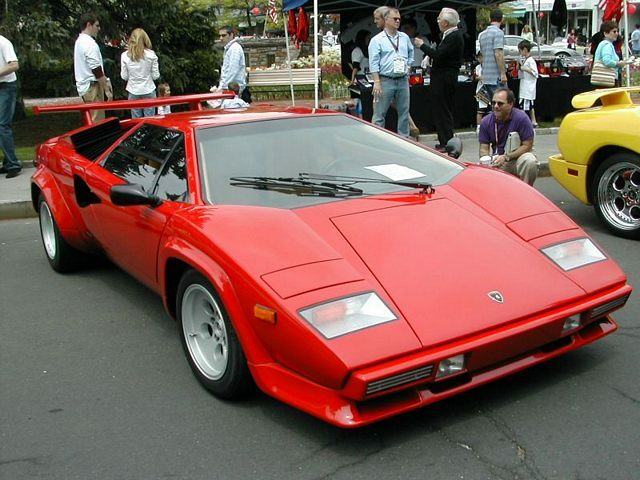 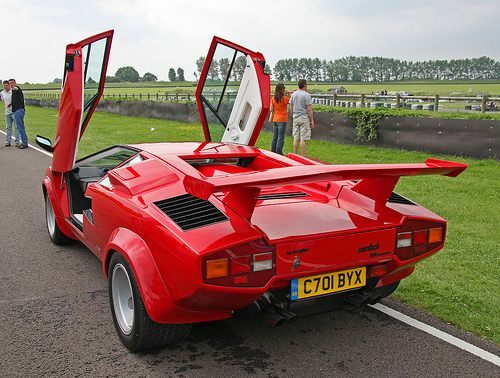 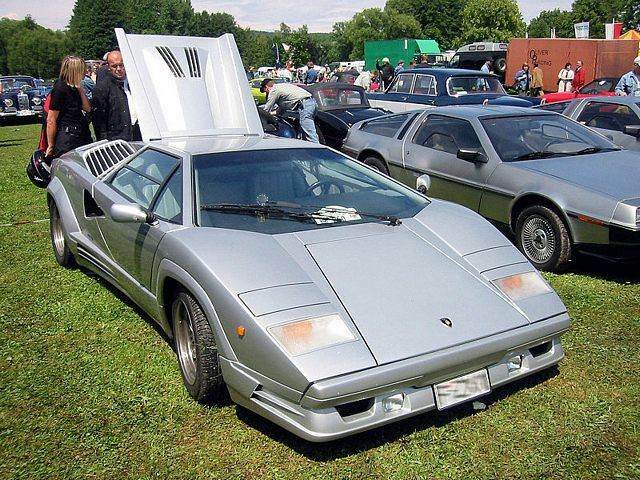 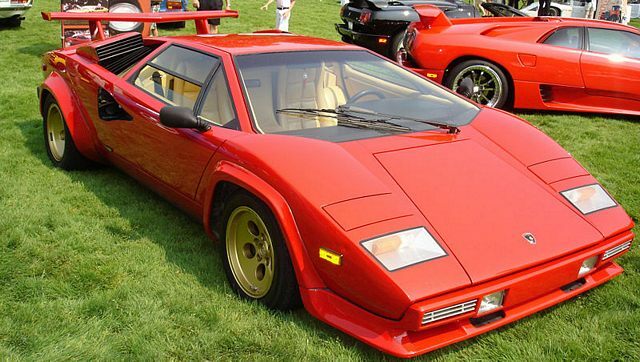 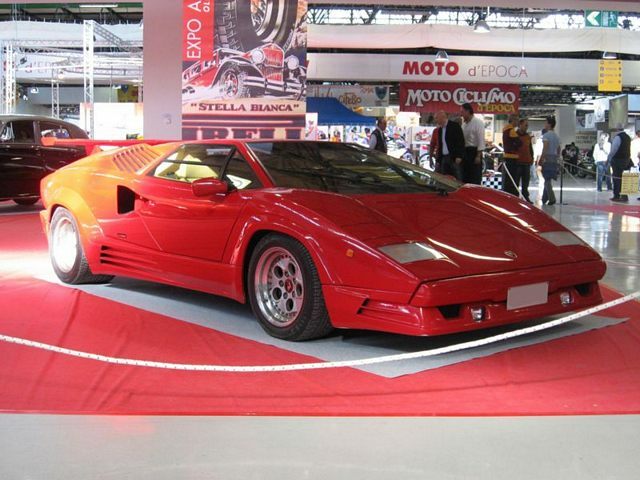 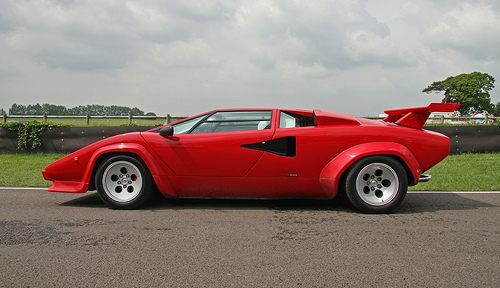 Additional Info: The Countach has been on many a boys (and mens) wall as a true early dream fantasy car. 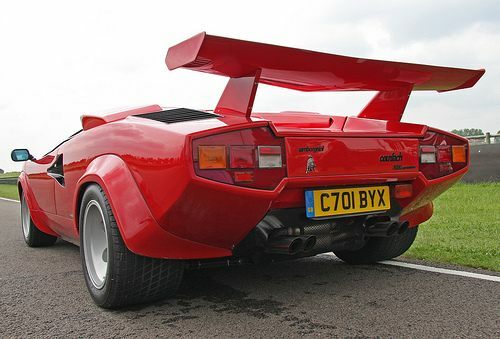 Voted by many motoring magazines and shows as one of the top cars of the 70’s and 80’s. 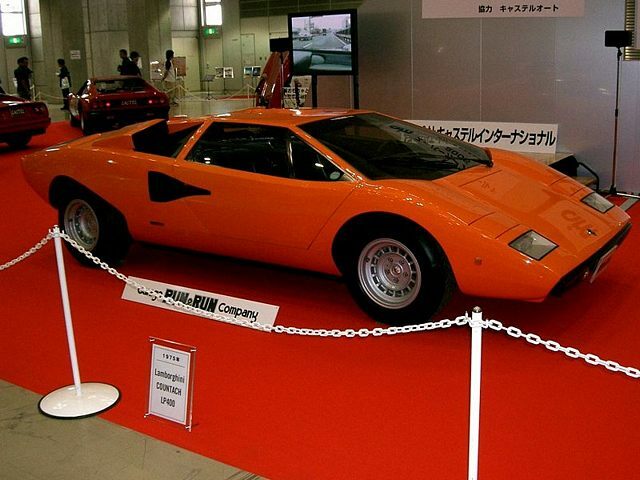 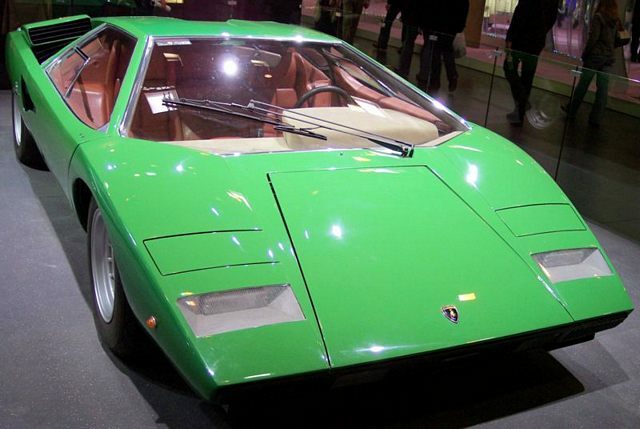 Designed by Marcello Gandini, who also designed the Lamborghini Miura. 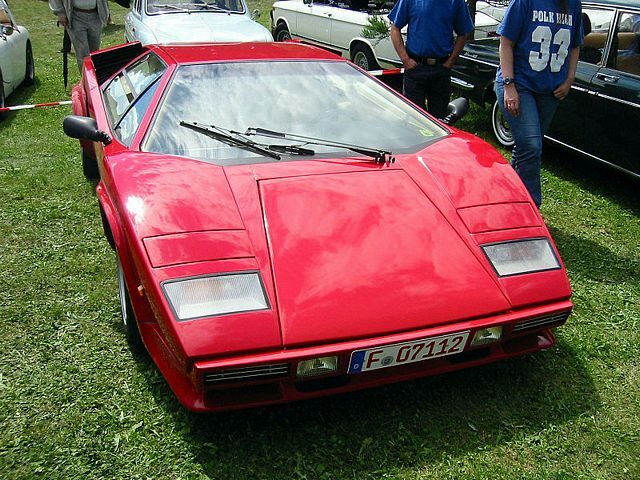 Additional Info: Now with a 5 litre engine, which got replaced with the 5.2 litre engine below in 1985. 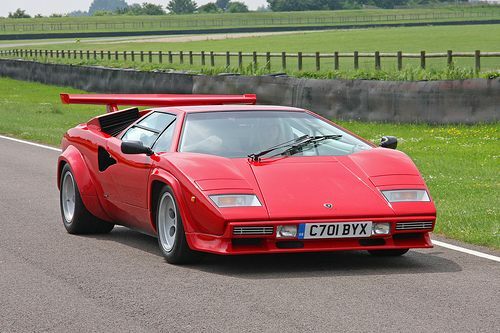 Additional Info: A 6 Webber Carburettor 5000S was also available with a similar engine as below with 455bhp, getting the 5000S to 60 in 4.9.